Celebrating over 150 years of Arizona Military history. As we move towards our May 2019 opening; we invite you to visit the expanded museum now contained in two buildings on the Northeast corner of the Ft. Tuthill County Fair Complex adjacent to the Park administration building. Among exhibits tracing 154 years of military history are pictures and details of the regiments 1865 Battle of The Five Caves, plans for the 158th Regimental Combat Team to spearhead the WWII proposed invasion of Japan, and 2008 Afghanistan combat and current Afghanistan deployment of 1st Battalion 158th Infantry. Check out our visitor ratings on Trip Advisor. Great family entertainment at less than the cost of a fast food meal. Opening date and special event dates will be posted on this web site and provided on KALF and KALF Radio. We look forward to seeing you this summer. Our growth to date has been directly due to a small and dedicated number of volunteers. We now have an IMMEDIATE need for additional volunteer help. 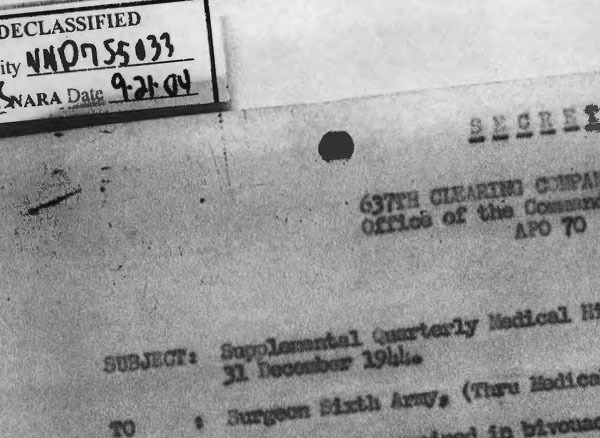 Interested in learning how you may assist in preserving an important part of Arizona's Military History? Please Contact Marilyn Hammarstrom or Jim Warbasse. You may also leave a message at (928) 226-0965 Hours are flexible and we will work with your schedule. We are certified as an affiliate member of the Arizona Historical Society and have been honored by the National Infantry Association for our presentation of the American Infantry Soldier. Consider joining our team. We need your help. Two new buildings are now complete! Fort Tuthill Military Museum is now accepting donations via PayPal. 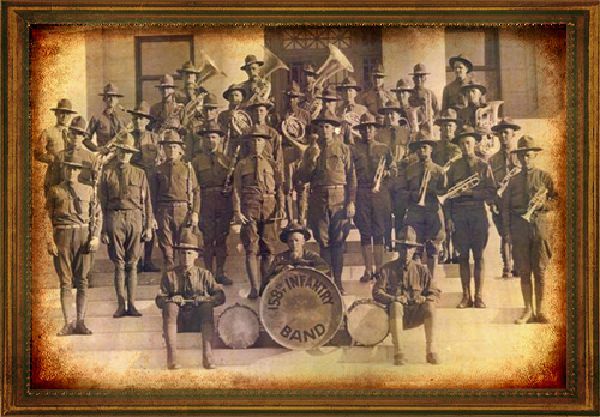 Discover the 158th Infantry Regimental Band and hear songs from the past. 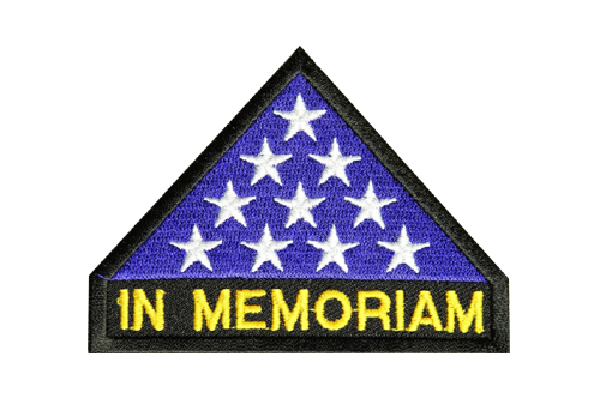 Fort Tuthill Military Museum loses a strong supporter and original volunteer - Please click to read Ken O'Dell's memorial. Fort Tuthill Military Museum honors Bushmasters of the 158th Regiment. Did you know? 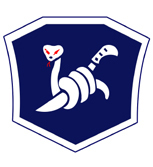 The famous "Bushmaster" shoulder patch of the 158th Regimental Combat Team evolved from the units Panama training encounter with the deadly "Bushmaster snake."